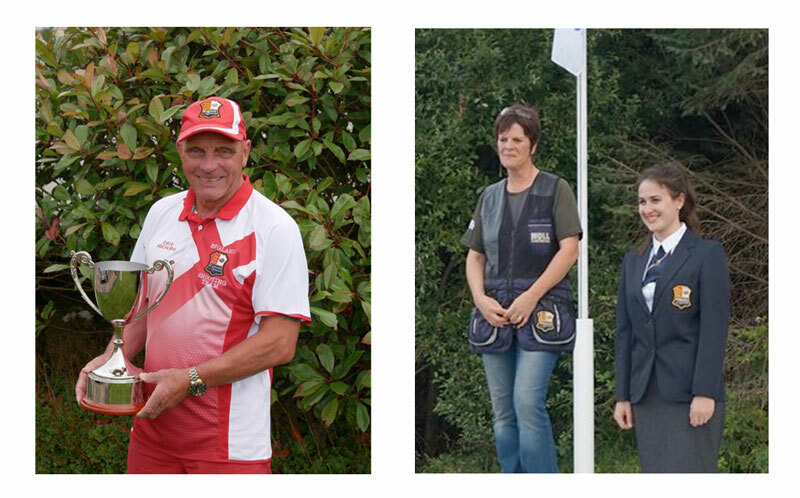 The European DTL Championships were held at Esker Shooting Ground in Ireland this year, on the 18th & 19th July. The shoot was 100 DTL each day, held over 2 days. There were some great scores handed in all round, with a number of Krieghoff shooters topping the bill. Firstly congratulations to Shane Smith finishing in Overall 3rd place. Dave Hinchliffe also won the European DTL Super Veterans title with a 595/600. We also saw Caroline Stanbrook becoming the European DTL Ladies Champion and Emma Holden taking Runner-Up in the Ladies. Also, Maurice Beedan was Runner-Up in the Veterans category. Ian Mullarkey & Shane Smith were in the Gold Medal winning Senior Team with Owen Vining & Joe Booth taking Junior Team Gold. Emma Holden & Leanne Powell won Ladies Team Silver and Bernadette Quinn was in the Bronze Medal Ladies Team. Also Maurice Beedan won Veterans Team Gold and Dave Hinchliffe was part of the Super-Veteran Team who won Gold.